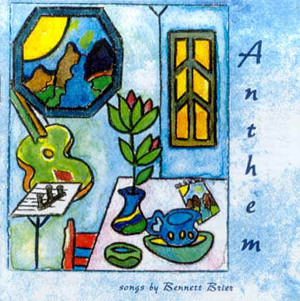 Here are some 60-second clips from my Anthem CD. If you'd like to purchase the full versions, please visit the Buy Anthem! page. Thanks for listening! Produced by Jeri Arsenault of RiverSounds Studios Castell, Texas, and mastered by Chris Langer of Castle Productions, Austin, Texas.